This webinar provides an overview of the PRISM G2 Contracts and Invoice Management tool. 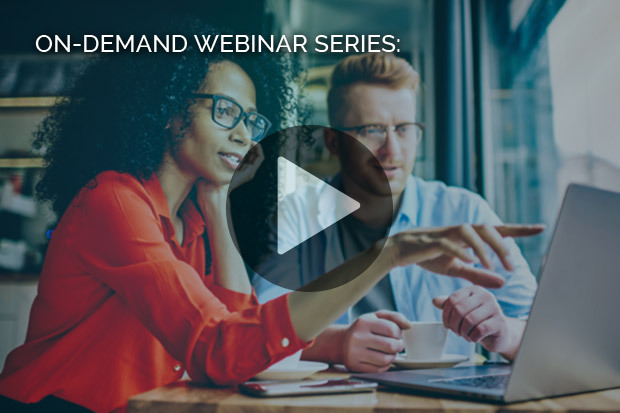 While PRISM can handle contracts both pre-award and post-award, this webinar focuses on the administration of a contract once it has been awarded. The webinar covers the step-by-step process of awarding contracts, creating invoices for contracts, approving invoices, and invoice payments.